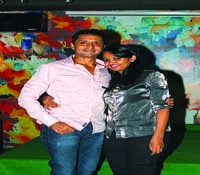 Celebrating the launch of this homely A�neighbourhood spot in Indiranagar, DJ Joshi kept the crowd on the floor with a selection of A�retro hits along with cocktails, finger foods and hearty mains. 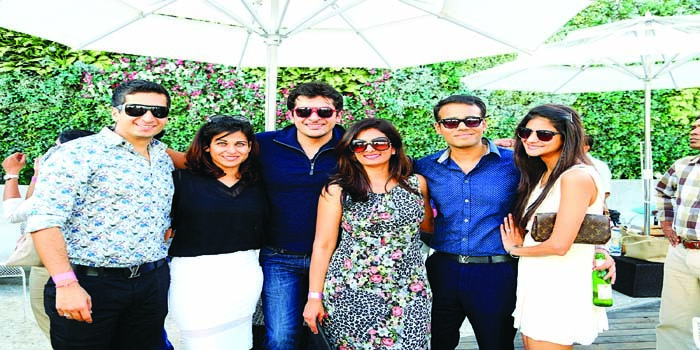 Behram Siganporia and his talented group, A�One Night Stand, added some high octane energy to the Sunday brunch at this stunning A�rooftop venue. 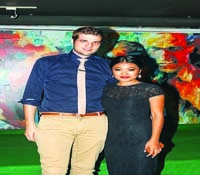 Aruna Krishnan and Dia Bhandary teamed A�up and invited the party peeps over for the launch of Omegaa��s elegant Ladymatic range at the Ritz-Carlton. The gathering enjoyed the delicious dim sum and finger foods before making their way to Bang for an after party.